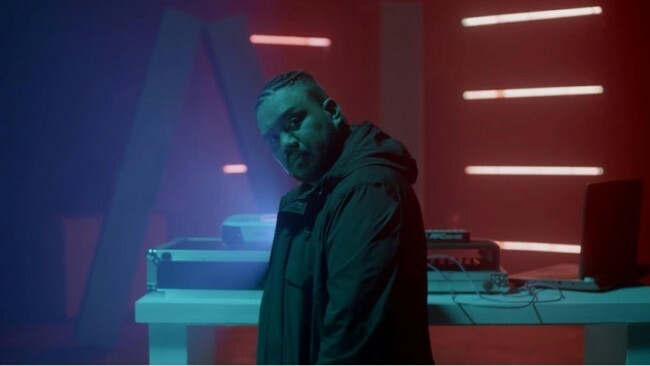 For Philippine director Treb Monteras II, hip-hop has always been about politics and social issues, and no situation is more pressing today for the country than that of de facto martial law under authoritarian President Rodrigo Duterte. “Respeto” -- “respect” in both Tagalog and Spanish -- is the director’s first feature film, after helming more than 300 music videos since 2004. The main role of aspiring street rapper Hendrix is played by Abra, while that of Loonie is played by Breezy G. The two are among the Philippines’ top hip-hop stars, and the film begins with underdog Hendrix and local star Loonie facing off in a rap battle that sets up what looks to be a hip-hop hero’s journey. Teenaged Hendrix has his small crew of two close friends. He struggles in the slums living with his sister and her boyfriend. Then as a consequence of a petty crime, he finds himself in a mentor-mentee situation with a wizened poet. All standard fare so far, yet the backdrop of political debate in the media, poverty, government oppression and extrajudicial killings come to inform the thrust of the film. 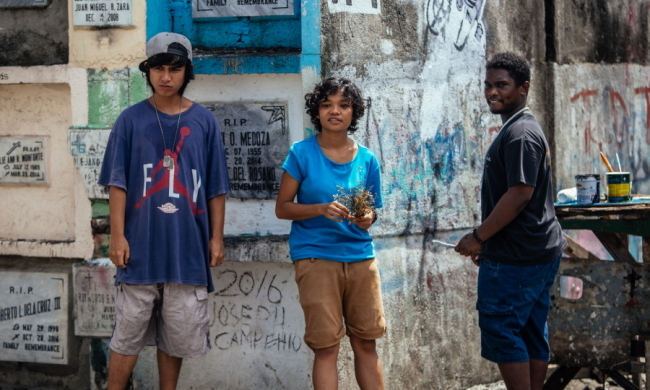 “It was really difficult shooting this, especially in the slums,” the director said. “During the first day of our shoot ... three undercover policemen entered our set. I just thought that they were just people from the neighborhood, so I said ‘action,’ and it also provides a good foreground for the shot. 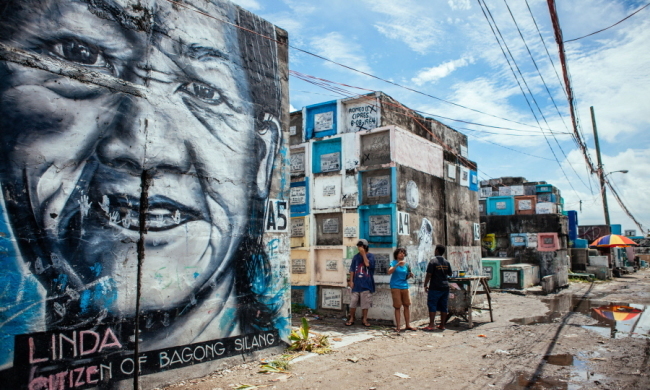 “This is the reality of life today in these slums,” Monteras said. “When we talk to the people in the neighborhood, that is what is really happening to them every day. The film was in competition at the Bucheon International Fantastic Film Festival here last summer, where he spoke with The Korea Herald, and is preparing for its general theatrical release in the Philippines in the spring. 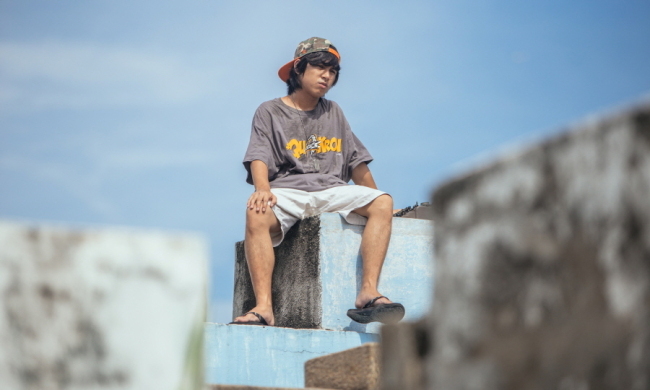 Before its first, earliest showing at the Cinemalaya Philippine Independent Film Festival in 2017, however, the film already had its critics. As for his own first feature film, he said the movie title is not just about his aspiring rapper’s quest for street cred. “The movie is about human rights -- ‘respect’ for human rights. Our country right now has a very, very big problem with human rights,” he said. “If you are an advocate for human rights, people on social media will attack you,” he added, referring also to misogyny evident in society. “I just wish that other filmmakers would also use their voices to say something in the films,” the director added.